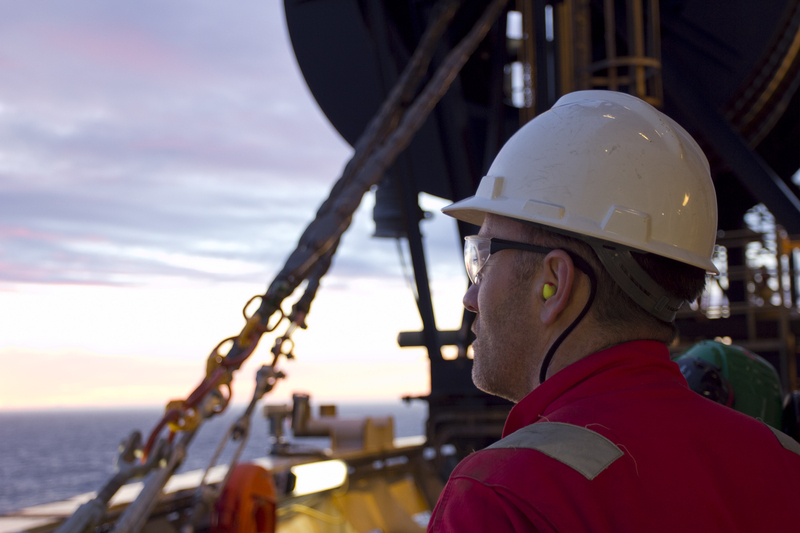 Talks aimed at resolving a pay dispute involving North Sea workers have broken down. Unite said Aberdeen-based energy services giant Wood Group had refused to reconsider “swingeing” 30% pay cuts on eight of Shell’s oil and gas platforms. Unite regional officer John Boland said: “Unite is bitterly disappointed and dismayed at the unwillingness of Wood Group to meaningfully negotiate and work with us to reach an agreed settlement. “The company has refused to move on any of the major issues and seems determined to force this issue into an industrial dispute. “We have repeatedly said that our members are not immune to the challenges facing the oil and gas industry but Wood Group must work with us in order to meet them. “This cannot mean the imposition of swingeing cuts of up to 30% on workers in one of the most challenging environments in the world. A Wood Group spokeswoman said: “We are extremely disappointed that, despite the extensive consultation with our offshore employees, we have been unable to reach an agreement. “We strongly refute the allegation that we were unwilling to meaningfully negotiate. “We have met with the unions 11 times and also with shop stewards and communication representatives. In addition, senior management have visited all those platforms involved to engage directly with the workforce. “As part of our commitment to following a fair and transparent consultation we have addressed every significant concern that our employees and the unions have expressed. At no point did this include a 30% pay cut. The spokeswoman said the company had made “significant changes” across areas of concern, including life assurance and mobilisation expenses, and agreed a separate working group to look at sick pay.